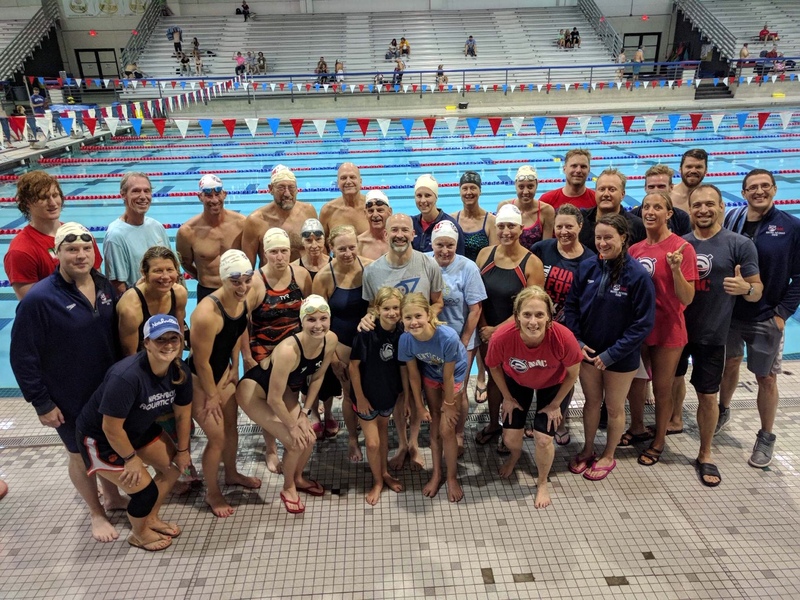 The NAC Masters and Tri team is one of the largest United States masters swimming teams in the country with over 240 athletes on our roster. 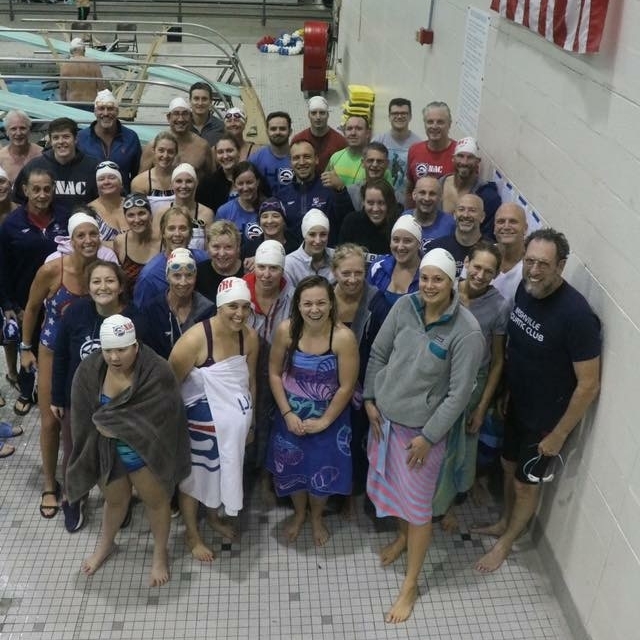 It is made up of a diverse group ranging in age from 19 to over 80 with ability levels from beginner to ex-college swimmers. 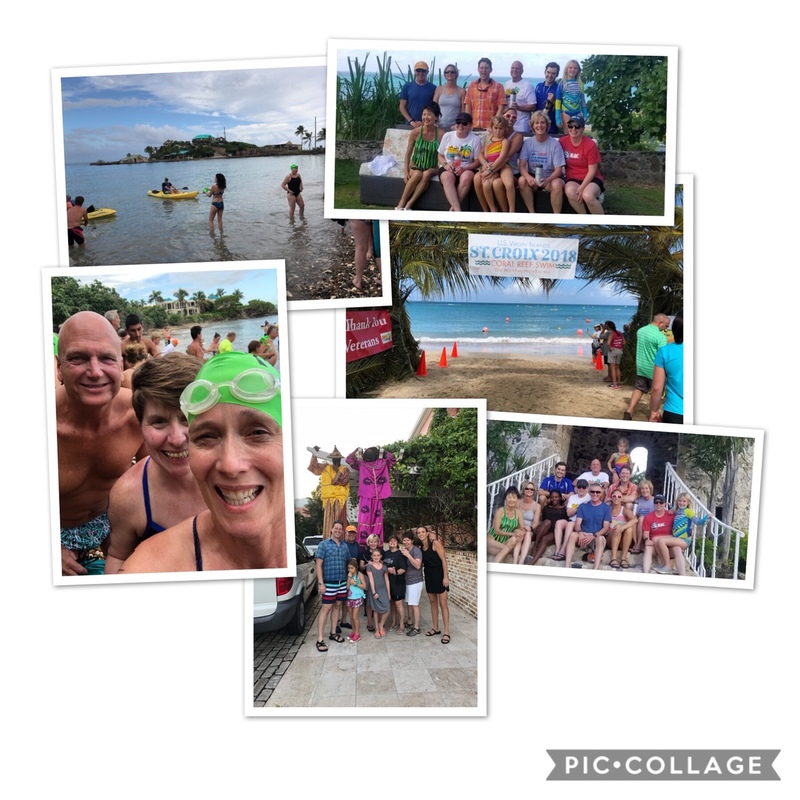 Individual goals include competitive swim meets, open water swims, triathlons and swimming for fitness. 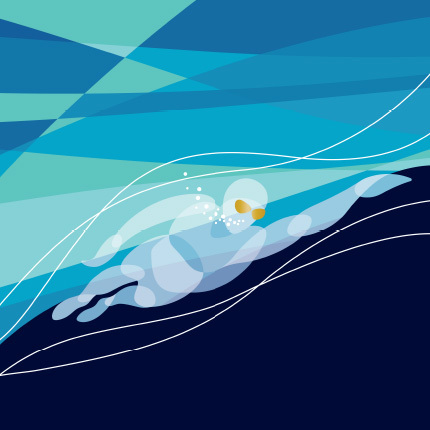 Our main objective is to promote swimming as a sport for life, teach proper stroke technique and proficiency, encourage camaraderie and peer support amongst swimmers, and help our athletes gain a lifelong love of swimming. If you are interested in joining our location at Maryland Farms YMCA, please contact coach Ashley to confirm space. 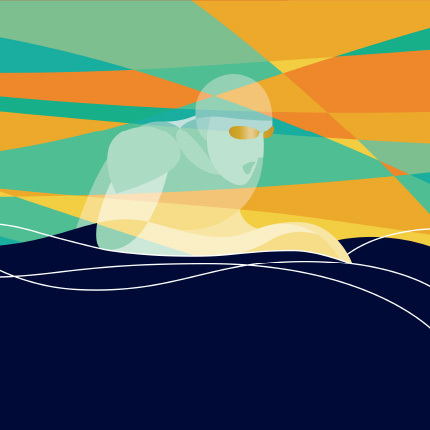 Due to limited lane space, we have a maximum number of swimmers allowed at the Maryland Farms YMCA location. Please click below to find out more information regarding joining Masters & Tri. 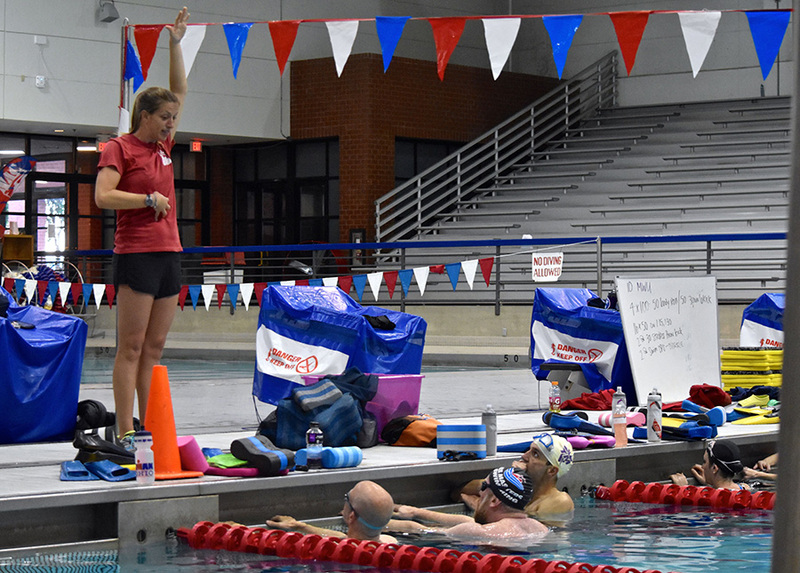 Offered several times per year, our Intro to Freestyle Clinic is perfect for adult swimmers preparing for upcoming triathlons, open water sessions, or swimmers who want to refocus and refine their technique. 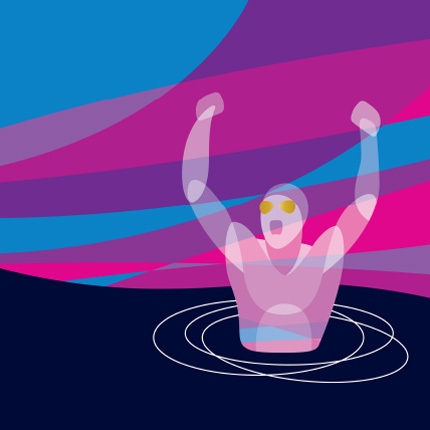 Swimmers who complete this course will swim further, faster, while expending less effort. Enter T1 with a lower heart rate; finish that 5k with a PR; feel more confident every time you enter the water. 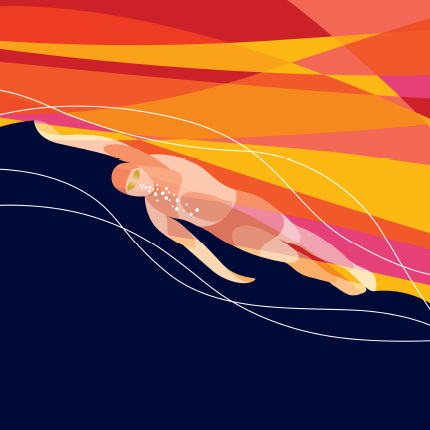 Contact Ashley Whitney (awhitney@swimnac.com) for more information. What are your practice times? Click here for weekly practice schedule. Do I need to come to every practice? Do you host or go to any swim meets? 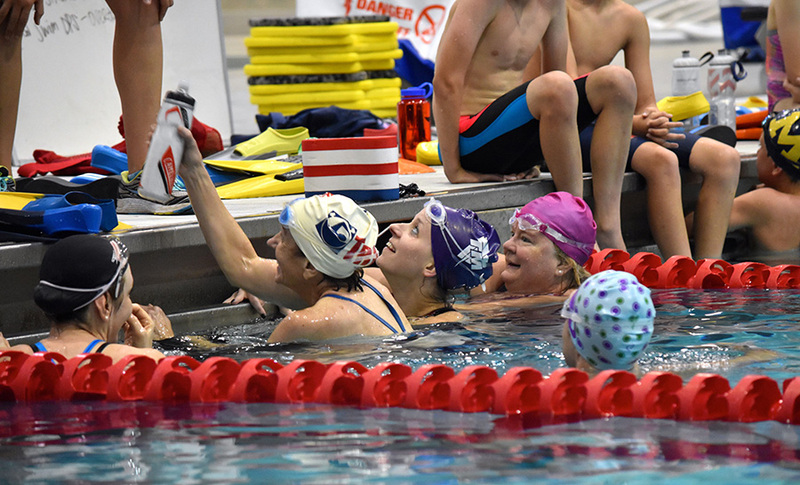 Yes; NAC Masters hosts two meets per year – a short course meet in the Fall, and a long course meet in the Spring/Early Summer. 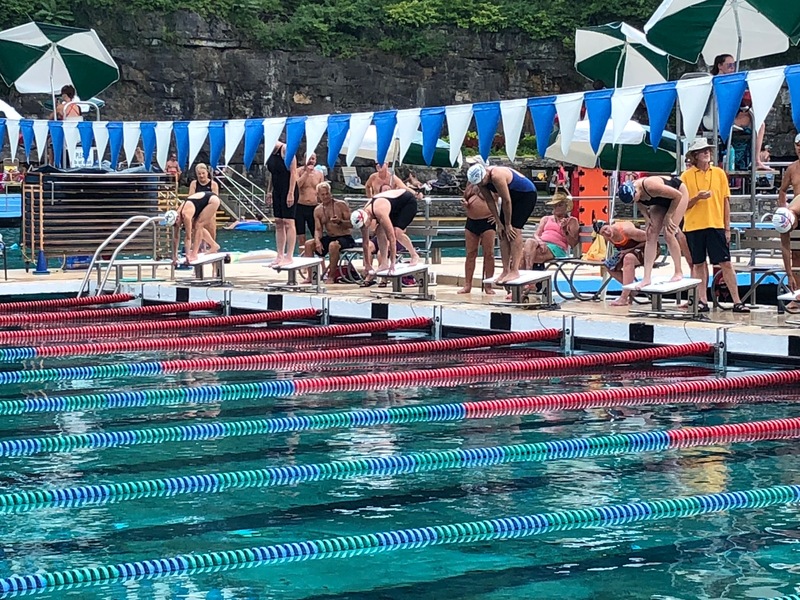 We also participate in local meets in exotic locales such as Murfreesboro, Louisville, Bowling Green, Sewanee, and Knoxville. 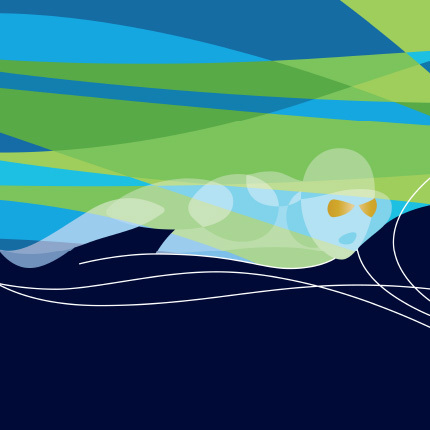 We also attend USMS Nationals each year, which is located in a new spot each season. Do I need to be a member of the Sportsplex to join NAC Masters? 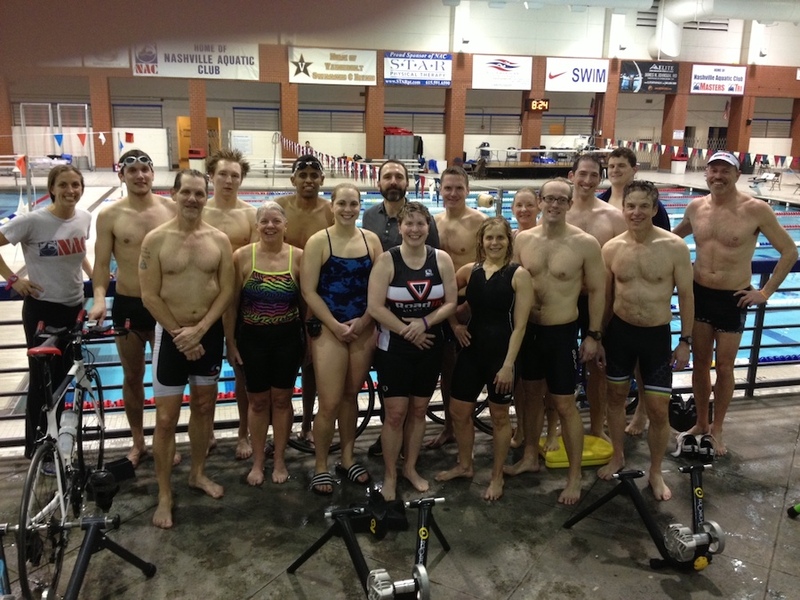 No; NAC Masters swimmers do not need to be members of the Sportsplex in order to swim. If you are looking to utilize the Sportsplex facilities, or the pool outside of our practice hours, we offer a discounted Sportsplex membership that really makes it worth your while!